Speaking of newborns, these sweet little twin boys were born on Thanksgiving Day! 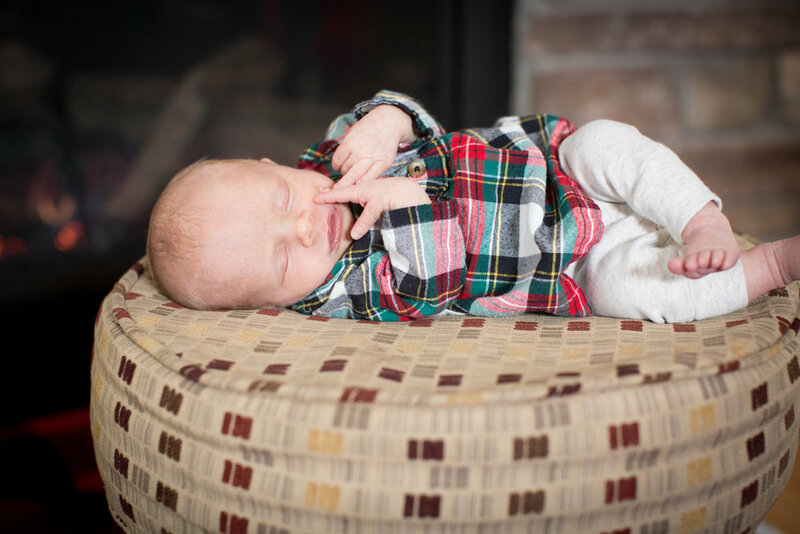 I photographed them at just 2 weeks old, here are a few of my favorites images from their in-home newborn session! You could tell that they were used to being snuggled up next to each other. As soon as their noses met they were calm. 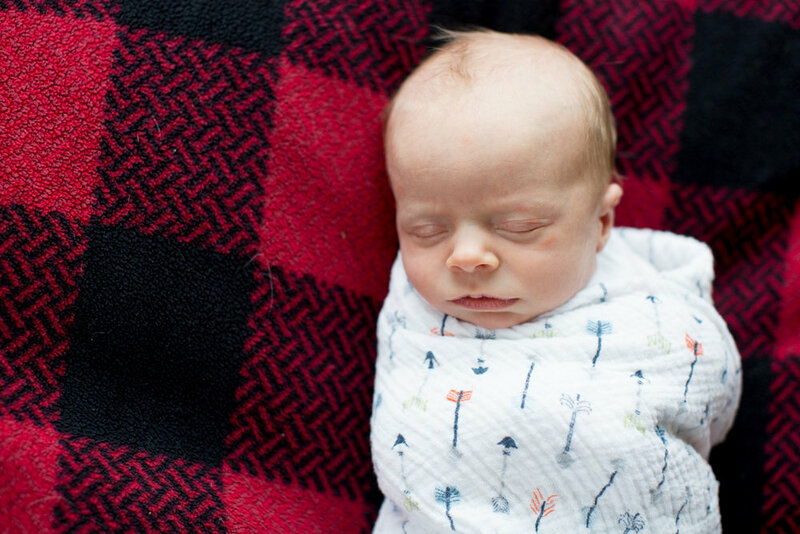 This guy kept a watchful eye over our newborn session and tried to steal my attention whenever possible.